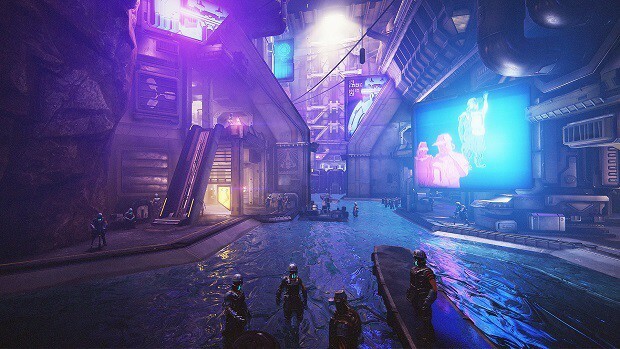 We have not seen many cross-platform games in the past though the idea is quite juicy. Allowing connected gameplay on PC and console would change a lot in the overall experience and possibilities. 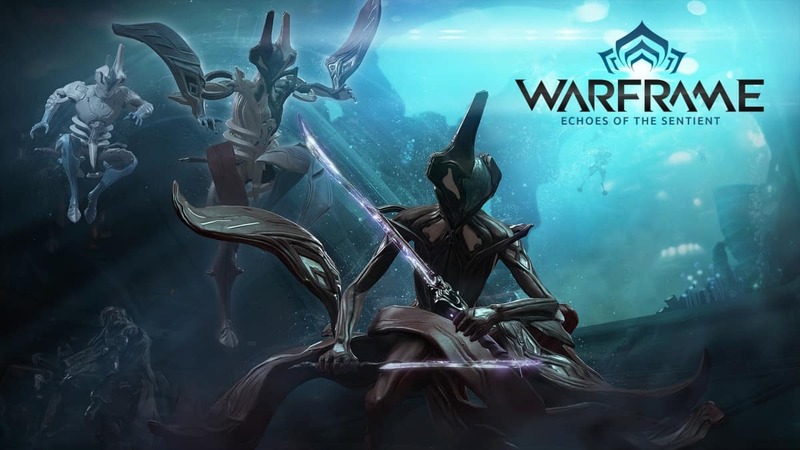 That is exactly what Digital Extremes would have had in mind for they have announced that Warframe will support a PC to PS4 cross-platform play! 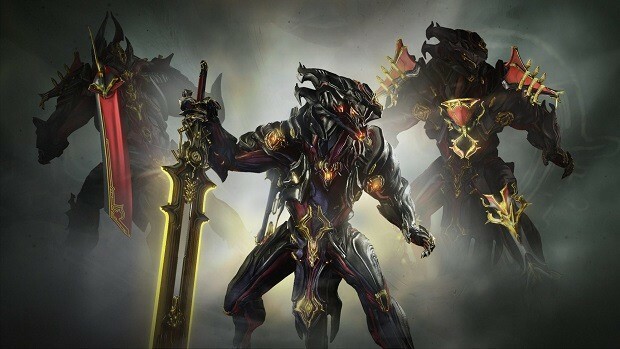 Knowing how quick to action Digital Extremes has been to translate the PC only version to a PlayStation version – three months as reported by Cinemablend, we could expect a cross-platform support in no time. Or so is my wish. The last game to have supported such a platform was Portal 2 that connected PlayStation 3 with Windows back in 2011. I wonder why it has not been tried ever since; the ease of play it could give to users would have been great. 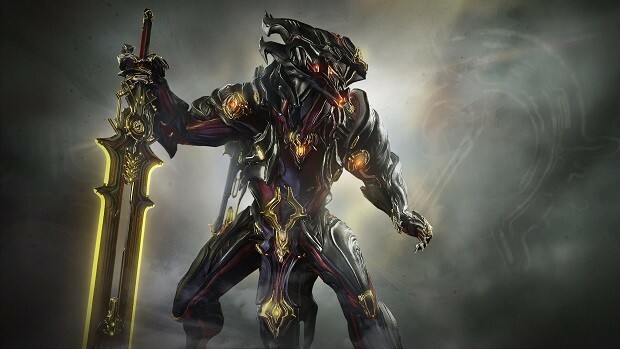 But that is bound to change now, thanks to Warframe. 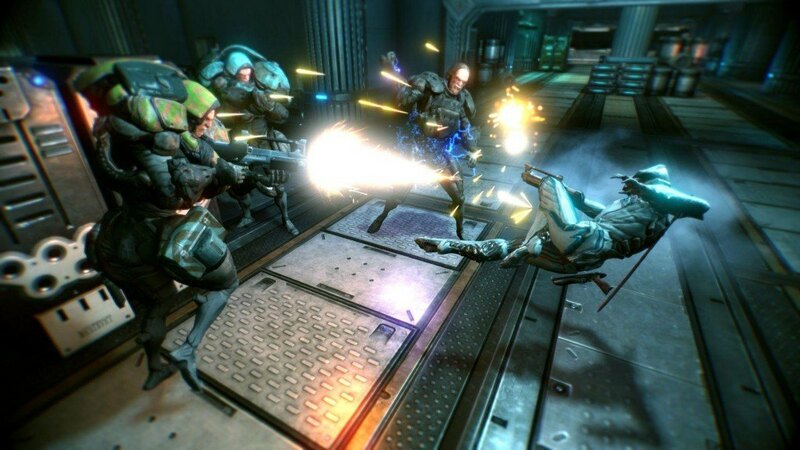 Imagine not having to worry about buying another console in order to play with your mates and that too for a game with the like of Warframe; the F2P cooperative third person shooter that accommodates single player as well as multiplayer online. According to sources, Sony had no issues with the idea when Steve Sinclair the Creative Director expressed their intent – looks like Sony’s sales policy includes no borders whatsoever! It has also been shared that to balance out the cards, console players will be given an option to use a mouse and a keyboard if they wish so. Looking at this from a broader perspective, although it does raise a question as to the future of competitive consoles but it still will be a fun way to interlink communities. Something that Sony would have gone for. So now we have something more than just another launch title, it’s the first cross-platform game among the hundred plus games being released to PlayStation 4 this year.